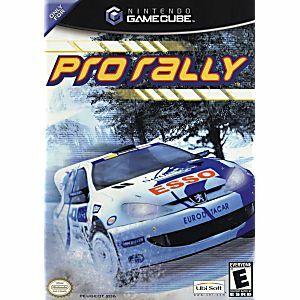 Pro Rally is the first and only rally racing game made exclusively for the Nintendo GameCube that delivers white-knuckle action, challenging race courses, and officially licensed cars. Race in 48 treacherous tracks from around the world, including England, Sweden, Italy, Argentina, and more. 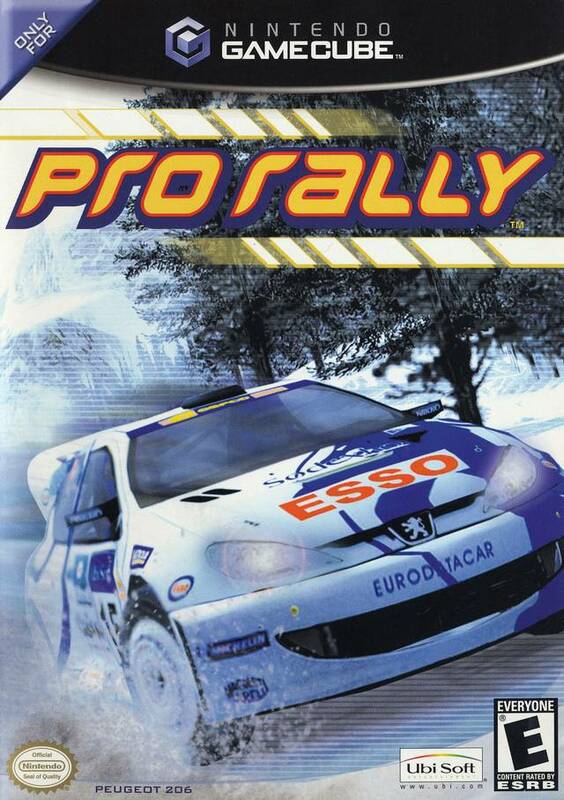 With over 20 officially licensed vehicles, such as Audi, Toyota, Subaru, Mitsubishi, and Peugeot, race to the finish line and beat your friends while doing so!